Cat Balou is a sweet 13.1h pony who loves attention. Cat was shown in-hand as a yearling, two-year old and three-year old. She’s always had a very calm, sensible temperament at shows. She is registered with VPBA, has her permanent recording with USEF and VHSA. She is also registered with the North American Caspian Society. She is a cute mover, confident jumper and has an easy lead change. 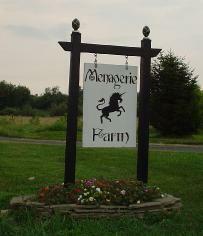 Can be seen and ridden at Picturesque Farm in Warrenton. 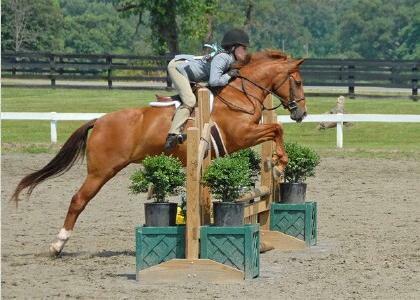 To ride her and evaluate her for yourself contact Kristi Willworth at (540) 340-2026. "Bubbie" will mature as a large pony. 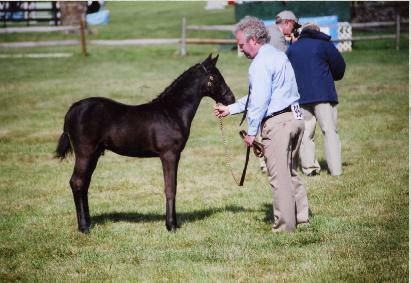 He placed 4th in year end standings for VPBA Pony Foals. He's currently being trained with Anna Graham. Bubbie is Registered with North American Caspian Society and VPBA; has Lifetime Recording with USEF. He's a lovely mover. Watch for him to start showing under saddle in 2009.